The iGEM Uppsala association was formed in 2012 in order to make the work and development of the team more continuous. 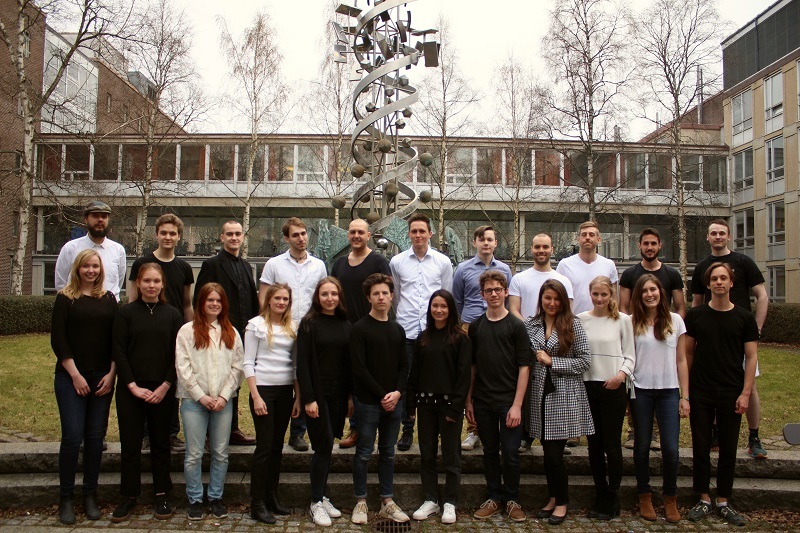 Our main activity is the annual creation and support of a team of university students from Uppsala for participation in the big international competition in synthetic biology called iGEM. iGEM Uppsala is an association dedicated to promoting science, technology and the new emerging field of synthetic biology in Uppsala, Sweden and the world. This has primarily been done by making sure that there is a good connection between us students in iGEM, the university and the companies that sponsor us. The iGEM Uppsala association organizes different events each year to both strengthen the good spirit within the association and also spread knowledge about synthetic biology and the current iGEM team. At the science fair Scifest held each year in Uppsala the board represents iGEM Uppsala and teaches childern to extract DNA from kiwi fruits. We also organize a lunch event called SynBio hour as well an annual dinner party and at the end of the summer we invite the association to a cray fish party. 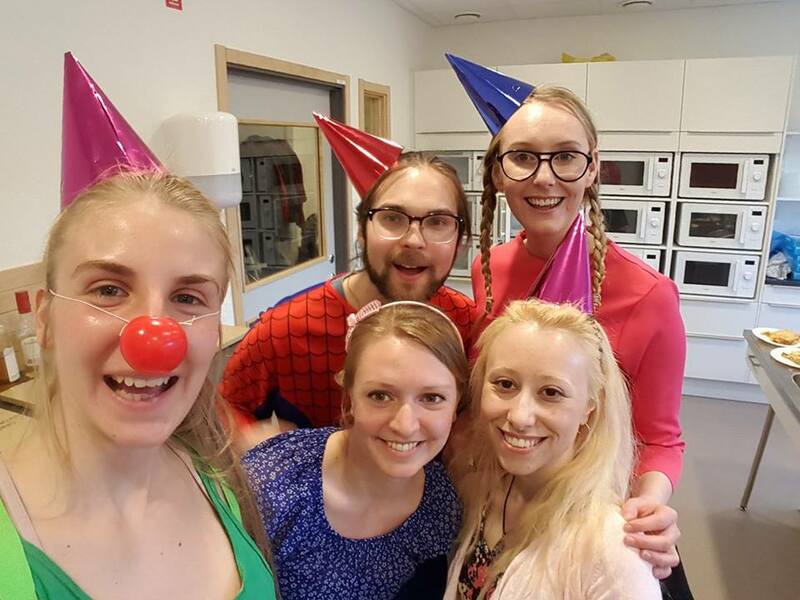 To see upcoming events, follow iGEM Uppsala on Facebook or click here. Synthetic biology is the new revolutionizing field of manipulating living organisms. That is what we students do in iGEM Uppsala. The most advanced machines in our world are the living machines created by evolution and nature itself. What if we could engineer these machines to create something that could benefit all of mankind? That is just what the International Genetically Engineered Machines (iGEM) is about. We create the next generation of biological machines. The reason it is now possible for students to perform their own projects in synthetic biology is because of the rapid development in DNA techniques the last centuries. 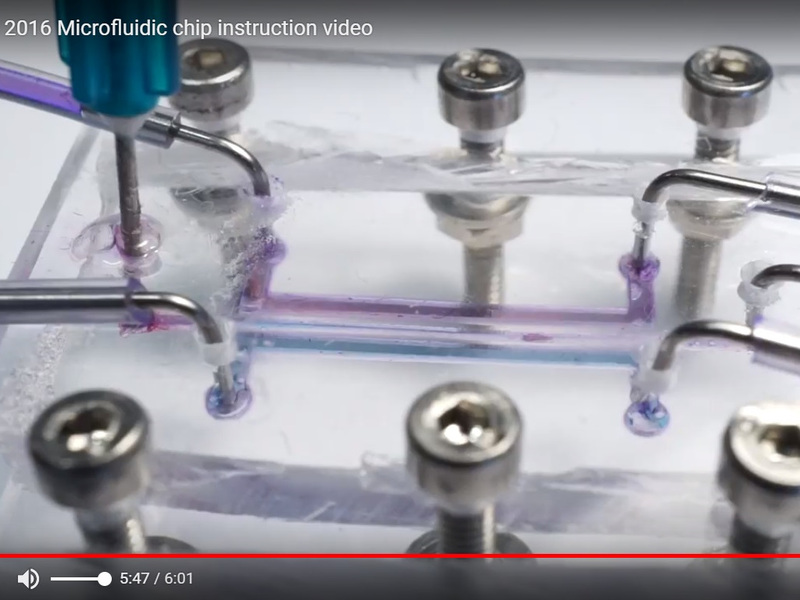 By engineering the DNA in bacteria or other organisms we can now program them just like computers. We can with the help of developed standardized biological parts, called Biobricks, build with DNA to construct and design our very own systems. The iGEM competition is hosted annually by Massachusetts Institute of Technology (MIT). Almost 300 student teams from Universities all over the world compete against each other with their research projects. The goal is to invent something useful in practical, a genetically engineered machine with novel functions and a new application. Hundreds or even thousands of projects have been presented during the years of the competition. Uppsala has participated in iGEM since 2009 and throughout the years engineered bacteria to express different visible colors, bacteria that catalyze the formation of certain nutrients, tried to find a solution to the problem with antibiotic resistance and worked with the novel technologies CRISPR and microfluidics. To read more about each project, click here. Since then Uppsala participated for the first time the team has been constantly progressing. We won a prestigious prize in 2013 for the best natural biobrick in Europe and in 2015 we got a nomination for best environmental project at the Giant Jamboree in Boston. In 2016 the team won the track best hardware with their innovative microfluidic chip and the 2017 project, Crafting Crocin, was awarded best manufacturing project .